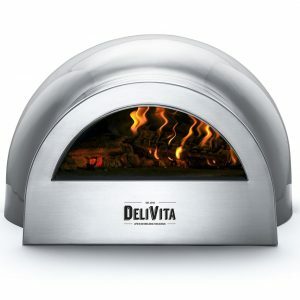 Our Pizza Oven Complete Collection includes your choice of oven in 4 standard colours and everything you could possibly need to create your own amazing meals outdoors. FREE UK Mainland Delivery Included. Custom colours available at extra cost(+ £250) – please contact us to discuss your requirements. 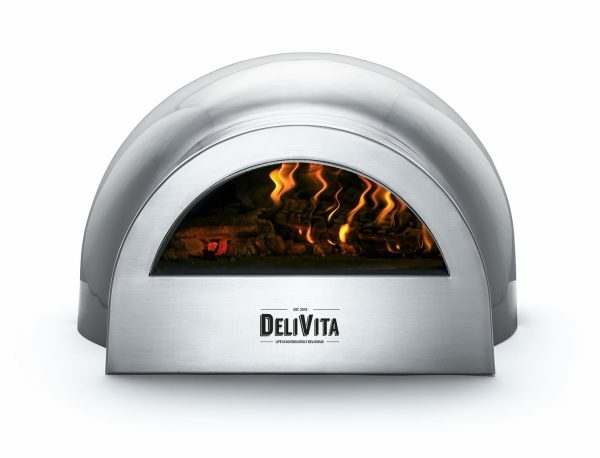 Bundle Includes: Delivita wood fired oven, all weather cover, oven brush, pizza peel, dough scraper, pizza cutter, wooden prodder, wood axe, pro stand, apron, infrared thermometer, dough to go (family pack x 12).